This research was published July 22, 2015 in PLOS ONE. This finding gives hope that treating low levels of vasopressin in kids with autism, may improve social impairment and poor communication skills. Source: Read the full research here. 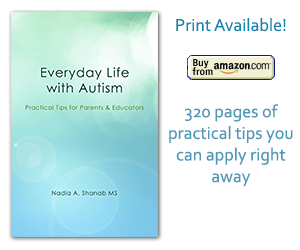 Related topic: Guidelines to diagnose autism.